The Canon Customer Appreciation Reception & NCMEC Celebrity Golf Tournament, is held annually to raise funds and awareness for the Missing & Exploited Children Benefit Fundraiser. 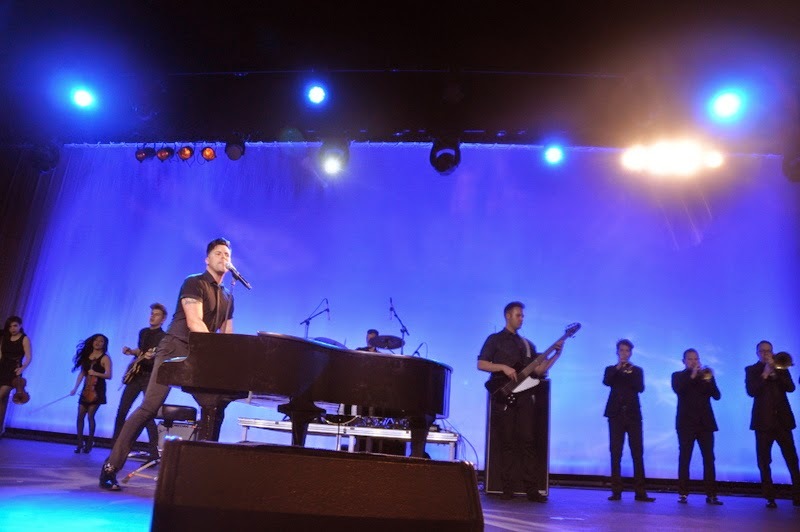 Over 50 celebrities attended including John Walsh, Alice Cooper and baseball star Roger Clemens, actor Frankie Muniz, Rich Little and many more. The Red Carpet event took place at the Bellagio in Las Vegas with Richard Burgi who was the emcee for the event. He has appeared in numerous television series and movies, included the ever popular Desperate Housewives, playing Karl Mayer. Richard Burgi was a delightful host for the event and we look forward to seeing him every year. Another popular celebrity was Alice Cooper, who attended with his son Dash Cooper and the crowd took extra time to take photos and interview him. 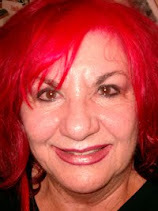 Jaki Baskow introduced all the celebrities as they walked the Red Carpet. 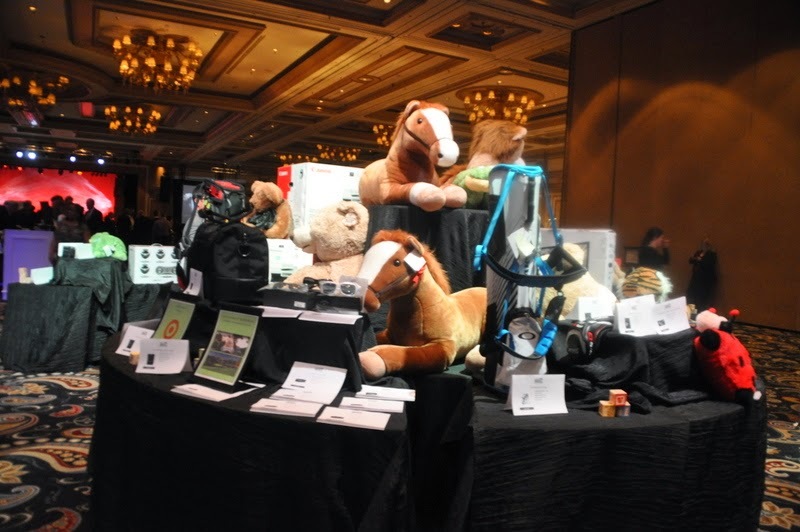 Over Five million dollars has been raised for the National Center for Missing and Exploited Children and Canon has given away over 3,000 pieces of technology equipment and hard ware to law enforcement. John Walsh, co-founder of the NCMEC reported that in searching throughout the country with the FBI for missing kids, 199,000 missing children have been recovered. John Walsh thanked Joe Adachi, Chairman and CEO of Canon USA for being leaders in the effort to make children safer. The food was excellent and a favorite was the ice cream table where you could fix your own Sunday with fabulous sweet toppings. 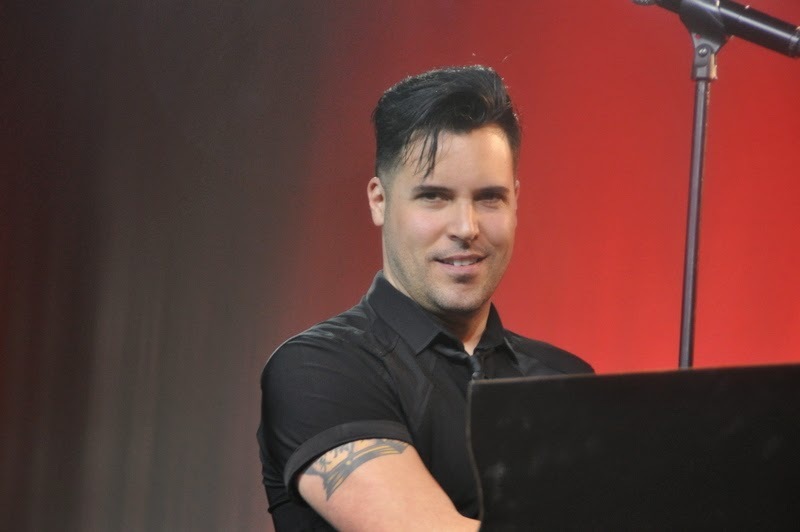 The entertainment for the evening was Frankie Moreno and his high energy dynamic group who wowed the audience. 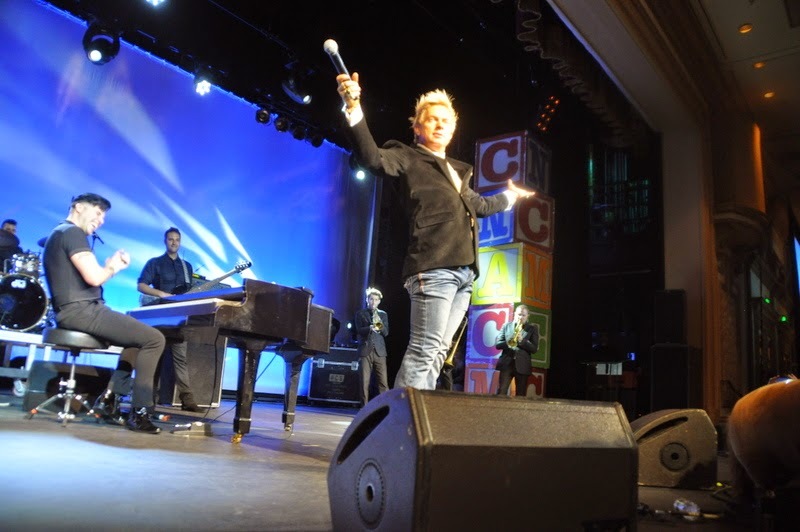 Chris Phillips of Zowie Bowie joined Frankie on stage for some fun entertainment.